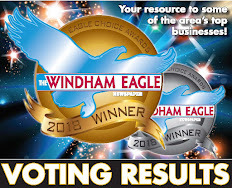 Retired chiropractor and mother of two boys Christine Bradstreet decided to do something fun to help people in her retirement. 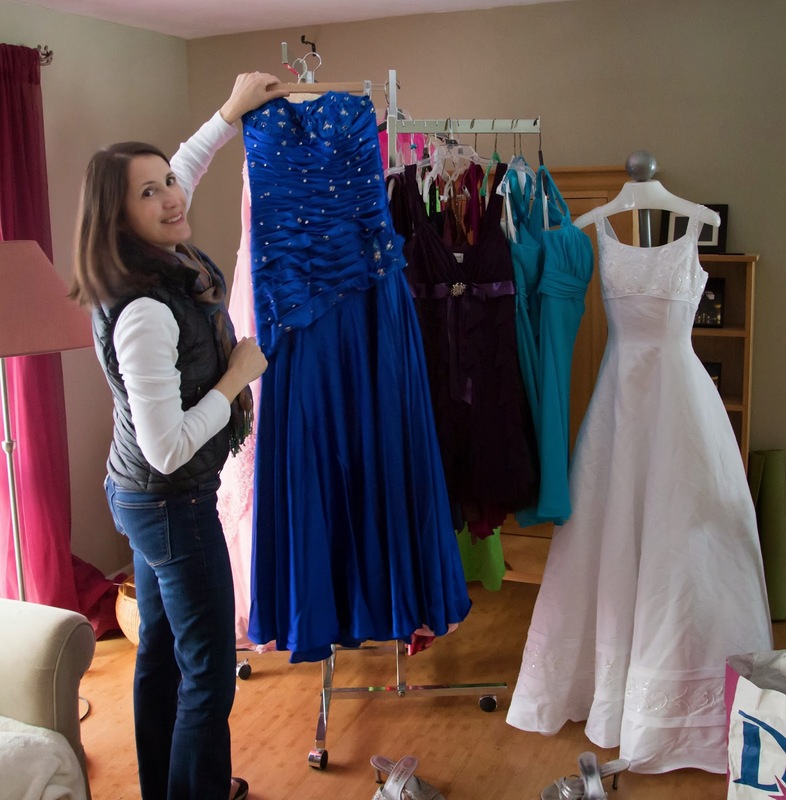 She had seen organizations that helped people who needed clothing for job interviews or work, but she hadn’t seen anything that helped girls find prom dresses that would only cost them $10. So she created The Maine Event Prom Project last November. 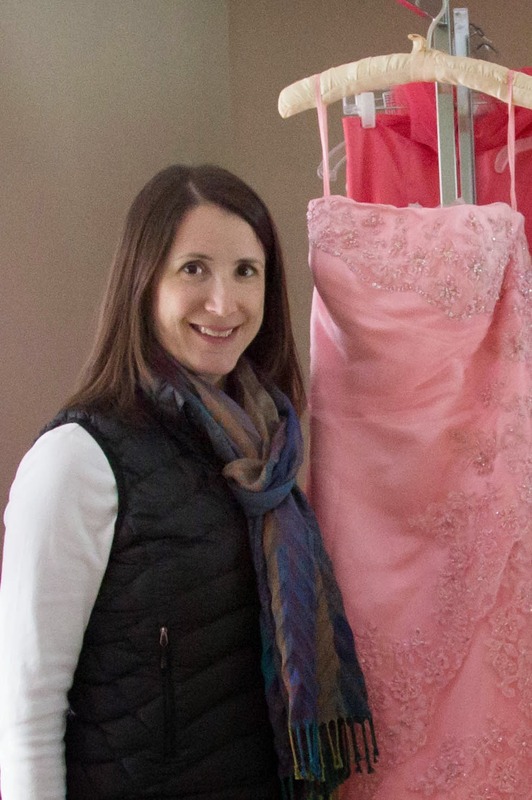 Her first call was to Carol Lanni in Lawrence, Mass., who donated the first dresses to the project. 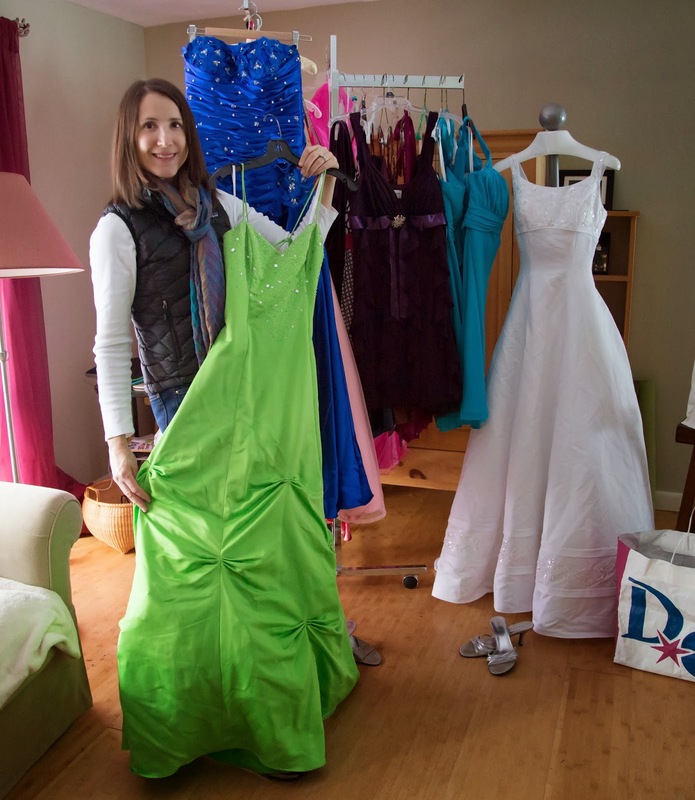 Most of the people donating are high school graduates and students in college who realized they are not going to wear the bridesmaid or prom dress ever again, she said. 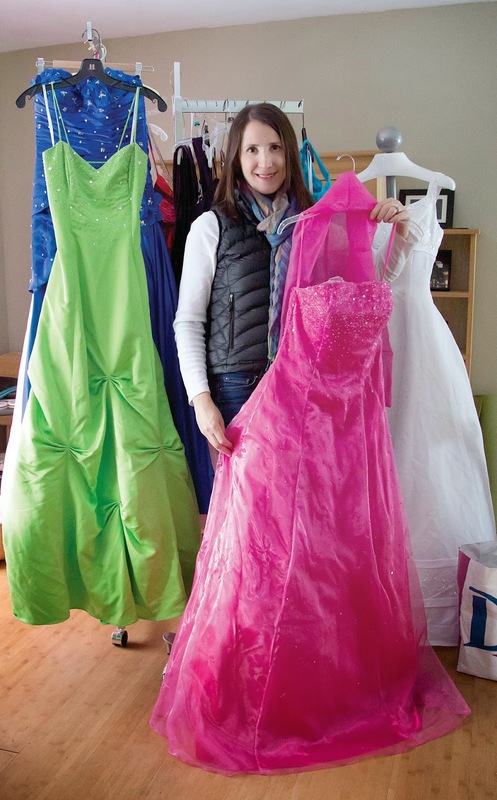 To date the organization has collected 315 dresses, but Bradstreet wants to keep collecting formalwear for weddings, dressy occasions and proms. She also takes donations of purses, shawls, and new shoes. The project doesn’t have a lot of tuxes, but are open to receiving them. “It’s growing like crazy. If you don’t have the money to pay for a dress, come here. I didn’t want them to miss out on a special event,” she said. The dresses are all in good shape and from the past five years. 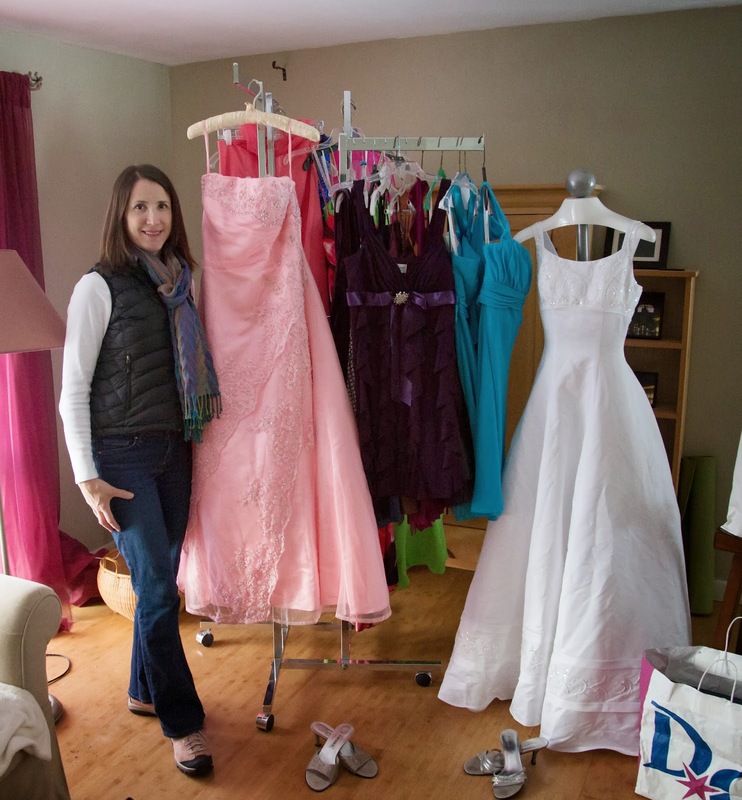 Fifty-two floor sample dresses were donated from a bridal shop and others are brand new with tags on. “These are $200 to $400 dresses,” she said. Sizes range from 1 to 24. The biggest challenge other than collecting more dresses is storing them all. Right now Bradstreet is storing them at home, but she’d like to find a permanent location to be available year round. 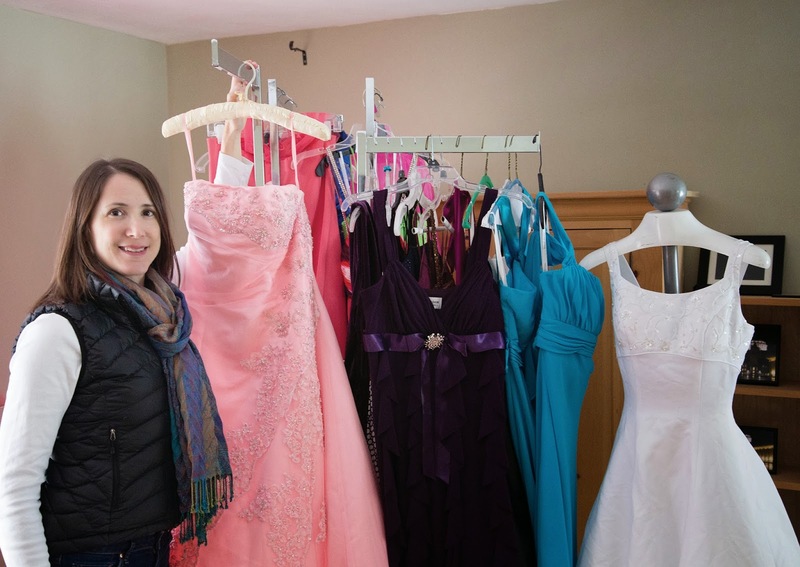 Distribution day will be March 29, at the United Methodist Church in Bridgton from 12 p.m. to 5 p.m. “Any young woman facing a need because of a financial hardship we ask for a $10 donation for a dress. 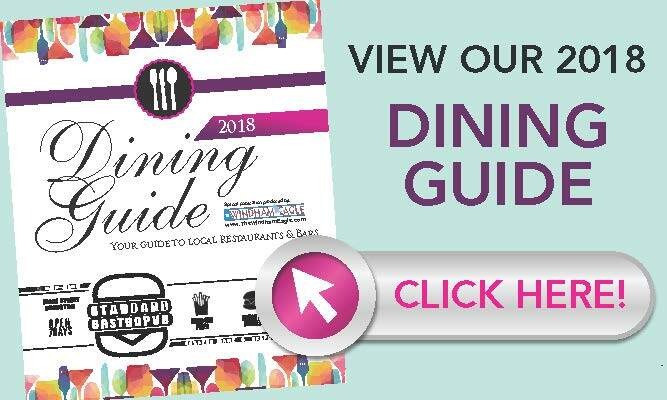 Still come even if you can’t afford that,” said Bradstreet. If a girl has a special need or size, she should call ahead. The event is on the honor system and there is a registration form that needs to be filled out beforehand. 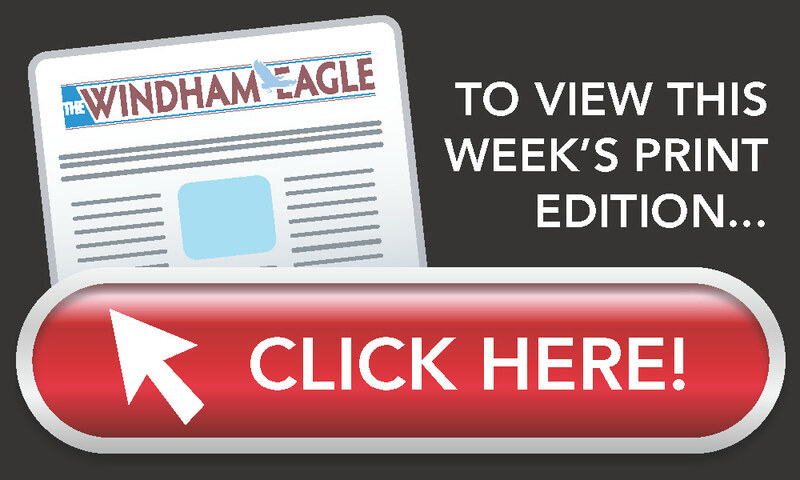 The project is looking for financial contributions and drop off locations. Bradstreet is also looking for high school students willing to do dress drives. “Most young girls would like to go to a fancy department store to buy their dress,” she said. This is an option for those who can’t afford to do that. 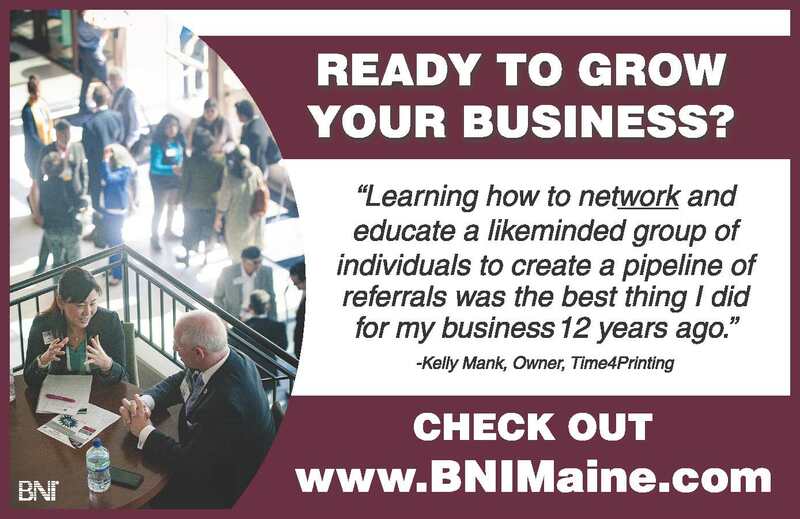 For more on the project visit www.maineeventpromproject.org.